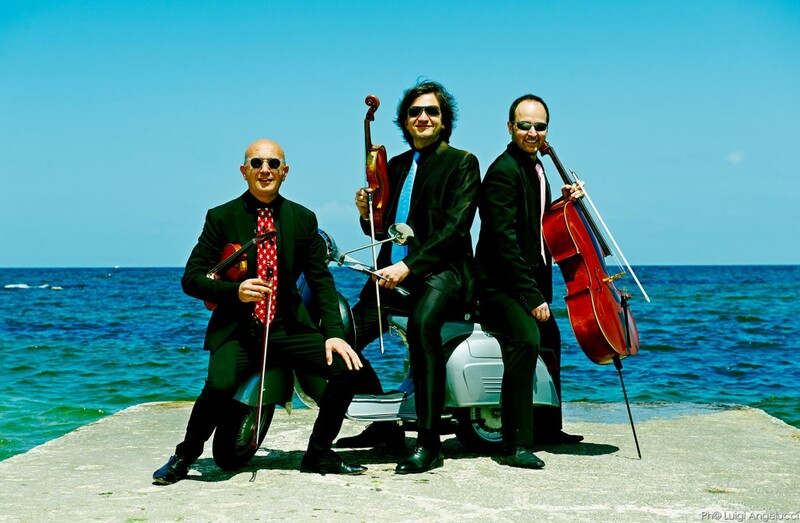 Discover the Trio Lennon world, the Beatles in tuxedos! The Trio Lennon & Come Together! 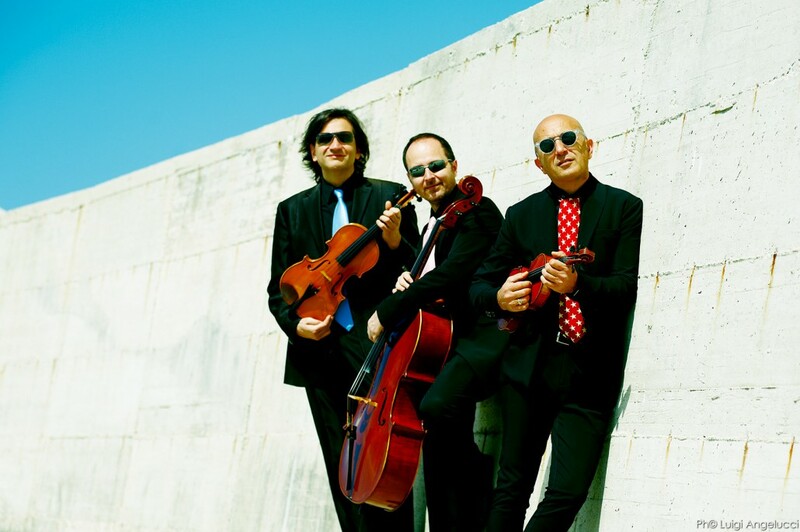 Discover our official videoclip, “Come together” by Lennon/McCartney for string trio! See our photo gallery and listen the Trio Lennon! Our musical offer is original and really “out of schemes”, contact us for further informations! In the year 1986 he received a first class diploma at the Musical Conservatory “G. Rossini” in Pesaro. In the following years he greatly improved his skills at the “Alto Perfezionamento Musicale” School in Saluzzo with Masters like R. Pasquier, R. Ricci, P. Amoyal and A. Stefanato.